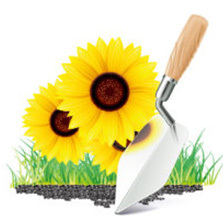 Green Thumb Nursery and Landscaping is a full-service Landscaping Company based out of Beaumont, Texas having landscaping contractors that handle all residential and commercial landscaping jobs no matter how big or small. We can handle any landscaping job you want to do, and we have the experience and talent to design the perfect outdoor design for you today. We pride ourselves on being conscious of the unique needs and desires of each customer and have lots of beautiful features to add your design, making it unique and fit perfectly in whatever area you wish to plant it. We also have a plant Nursery with almost an acre full of plants, shrubs and trees for the do it yourself people we grow mostly ourselves. 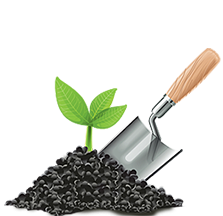 Call Green Thumb Nursery and Landscaping located in Beaumont, Texas because we want to be your Landscaping Contractors bringing you innovative landscaping with pride. 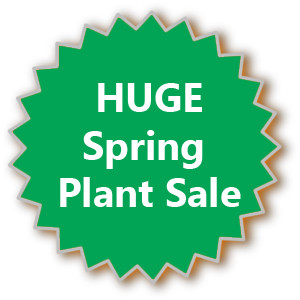 Are you looking for high quality plants, trees and shrubs from an expert who knows Southeast Texas weather? Green Thumb Nursery and Landscaping is your neighborhood expert with almost an acre of every plant, tree and shrub that thrives in this area. 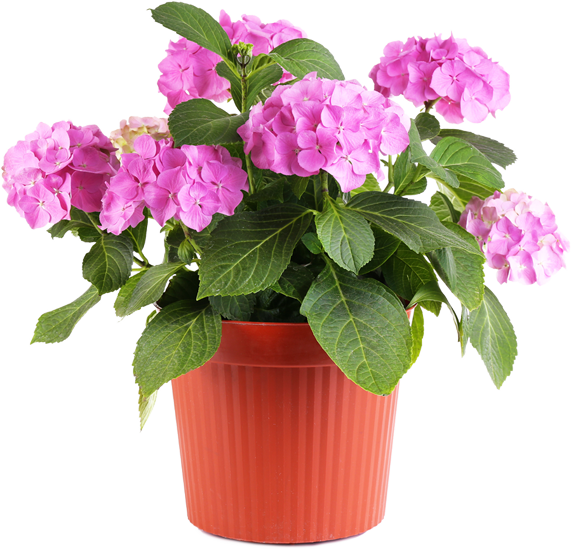 We have Landscaping Plants For Sale in our plant nursery that we grow mostly ourselves. Whether you are looking for a potted plant, annual plants or perennial plants, Green Thumb Nursery & Landscaping has many kinds of plants to choose from and in many different colors! Landscaping Trees For Sale at Green Thumb Nursery and Landscaping where you will find Palm Trees, Sago Palms, Crepe Myrtles, a variety of Fruit Trees and more. Come see our acre full of choices at our home-grown plant nursery in Beaumont, Texas off College Street today. Green Thumb Nursery and Landscaping located in Beaumont, Texas is eager to help you create an area where you can relax, play, and entertain comfortably. 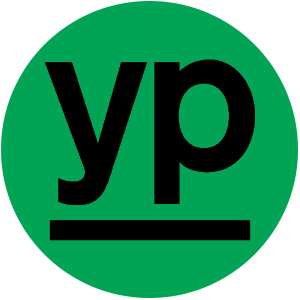 We do this by working with the particular characteristics of your property in conjunction with your stated desires and expectation. The result is the perfect combination of design and dream. Call Green Thumb Nursery and Landscaping located in Beaumont, Texas and we will help giving shape to your landscaping and garden design ideas. 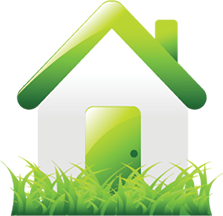 Call us for all your Landscaping and Lawn Maintenance needs! The Port Arthur Salvation Army building was completely destroyed in Harvey! They are currently operating out of a Port Arthur church raising funds for a new building. The Port Arthur Salvation Army distributed meals and 8 million goods and supplies to over 4800 families in the Port Arthur area after Harvey which is the most in the whole state of Texas; all without a building. Richard Sessions, Director of PA Salvation Army, will be onsite taking donations. Help Us Help Port Arthur Salvation Army REBUILD!